HairArt understands the emotional stress of losing your hair and the impact it can have on your mental, physical, and social life. HairArt is dedicated to help women find beautiful, practical solutions to hair loss problems from Alopecia to Chemotherapy. We provide women with a variety of hair loss solutions including hair loss integration systems, and beautiful 100% European human hair wigs. 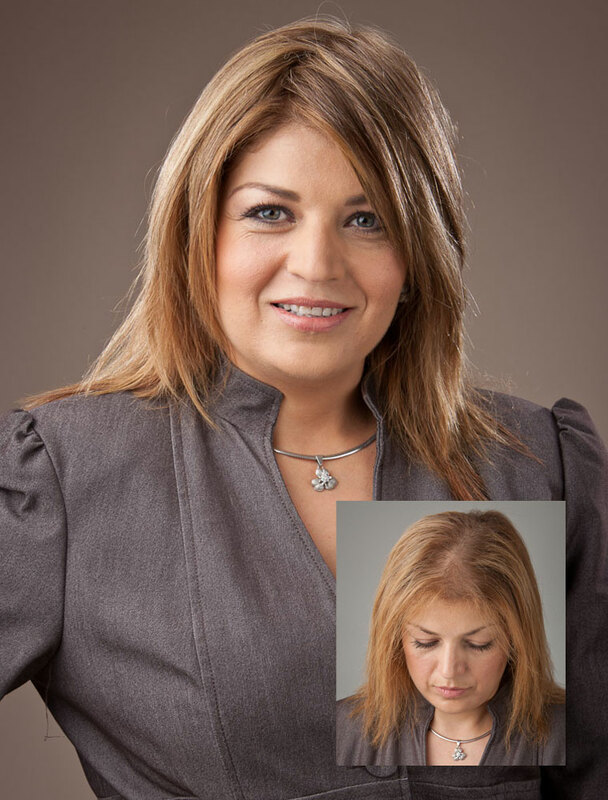 Weâ€™re the only hair loss solution company to offer the 360Âº system. This elite solution allows our team of expert stylists to personally handle every step of your Custom Hair Restoration journey. The process begins by hand-selecting your ideal color match from our vast assortment of natural European hair. HairArtâ€™s exclusive suppliers stationed around the world have turned us into the largest proprietor of European hair in the United States. Your personalized Custom Hair Restoration will be developed in our very own state-of-the-art facilities. In four weeks, you return to our salons and we will style your new luxurious head of hair! HairArt infuses beauty and technology into a product you can trust. You can shower, exercise, walk into the wind, apply for that promotion at workâ€¦ all without worrying about your hair. Put away the hats and scarves and stop restricting yourself. Now you can forget you ever had a hair loss problem. CLICK HERE NOW to schedule a free design consultation.